Playing with OC, then give away to friend in need, hope he is color blind. Bought a used g3258 and 4GB ram on craigslist for $42. Was torn between making a cheap build or playing with the overclocking of this chip. My first g3258 was a little disappointing but that may have been due to not having a good OC mobo and PSU. 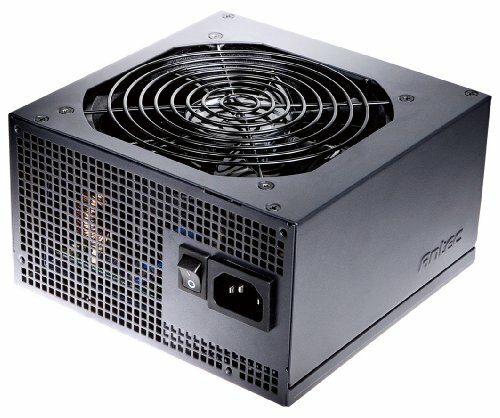 I ended up getting a very good oc board and tier 2 PSU. Got the cpu OC to 4.9 stable enough to submit a benchmark to HWBOT and get some good points. We have a friend that we met through online gaming. Years ago, he invited the whole "clan" to his place in NY. We came from all over the USA having only conversed via Vent. Was a really cool time to meet everyone in person. Well this friend is disabled and has very little cash plus a host of medical issues. Gaming is really a huge part of his life. His computer is a store bought POS, many years old and has been crashing lately. We all got together and decided to get hi a new one. Since I already had the parts going, I finished buying up parts and this is it. 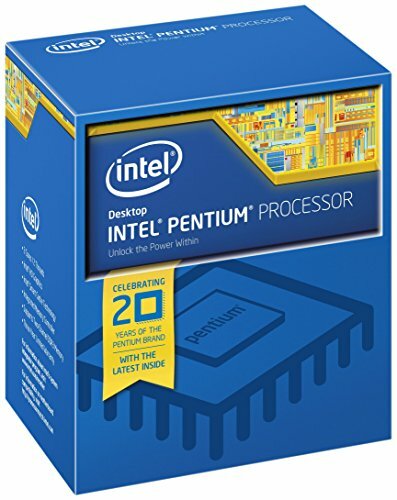 CPU: G3258 for gaming? I know many will say, bad choice but... its the chip I had and the games he plays are mostly optimized for single thread (WoW, SWTOR, Day of Defeat). I set the OC to 4.3 Ghz turbo and it runs everything very well. GPU: I had previously built with the 270x, 750 ti, GTX 960 and GTX 970. I wanted to give the 380 a try since many really have great things to say about it. Got it for $179-20 rebate free shipping. Seemed like a very good deal. This had a nice backplate on it as well. I played around a bit with OC and got some very nice scores. http://www.3dmark.com/sd/3436518 Compare to the 960 I just used http://www.3dmark.com/compare/sd/3333010/sd/3436518 to be fair, I did not OC the 960. 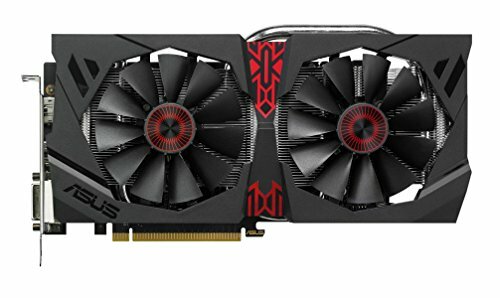 I would recommend this GPU, uses more power but performs very nice well under $200. MOBO: this is the star of my build. Under $100 with rebate. Made for OC and it shows. If I had any better clue as to seriously OC, I would have gone plenty past 5.0 Ghz. This mobo was a joy to work with. Gold was much nicer than I thought it would be. A crappy mobo would have been $60+/- so the $30 extra bucks was well worth it. The only con is that the video card covers up the 1x slot. That is a pet peeve for me. Case: Since this was being donated, I chose to skimp here and get a budget case. I had used the white case before and found it to be just fine. This was a newer version with black and red and a much improved window. Both sides have a good bumpout so the 212 evo cooler fit and cable management was easy. Kind of a crappy case for airflow. Wish I had added two more fans up top. I could tell temps were higher than the test bench. Decent budget case. Not sure why only 1 USB 3.0 on cheap cases. How does that save money?? CPU Cooler: Wish this had a little more style because it really is the best $30 spent on any build. Windows 10: Downloaded this from the microsoft site onto a USB. Never entered a license number. I did nothing to hack or otherwise manipulate the system, and it activated itself. This actually happened twice on this same build. I had an m.2 drive in at first and it activated all by itself on that too. Added bonus! I never really saw the allure of the G2358 but I just realized its socket 1150 so upgrades are great. it's just fun to overclock this. Stock it's 3.2 Ghz and getting an OC to 5.0 for a $32 cpu is just plain crazy. In my opinion, if your working with a strict budget on a build, the G3258 has more than enough power to handle most games. Agreed. The G3258 is an excellent dual core CPU and when OC'd, smashes higher end CPUs in single core performance - which is very important when it comes to gaming. 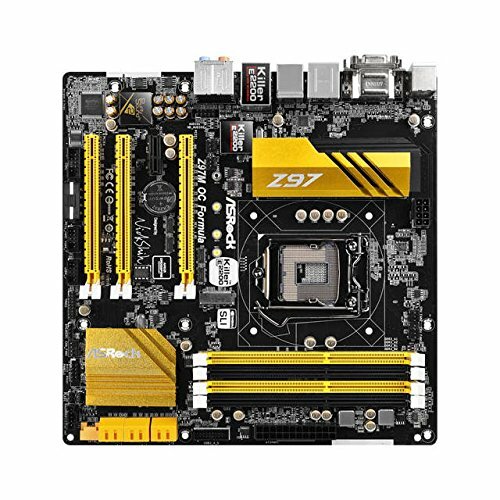 arent there some mobos without z97 chipset but still overclock? yeah some h97 boards can OC but not super great though. yes, the H97, H87, B85 and H81 but I think you can overclock better on a Z97 chipset. The stability of this board is what made the difference in getting the cpu past 4.5Ghz. I have never come close to 4.9 on any other board. That Windows license will expire in like 2 weeks. I have done the same thing. is it like the 30 day trial that windows 7 had? Yeah basically. Very similar. Mine lasted like 2 weeks or so before it got all mad and asked for a key (which I have). I like it. Throw a couple red LED strips in there and no one will ever notice the other colors. Very nice thing you did, hope liked it!